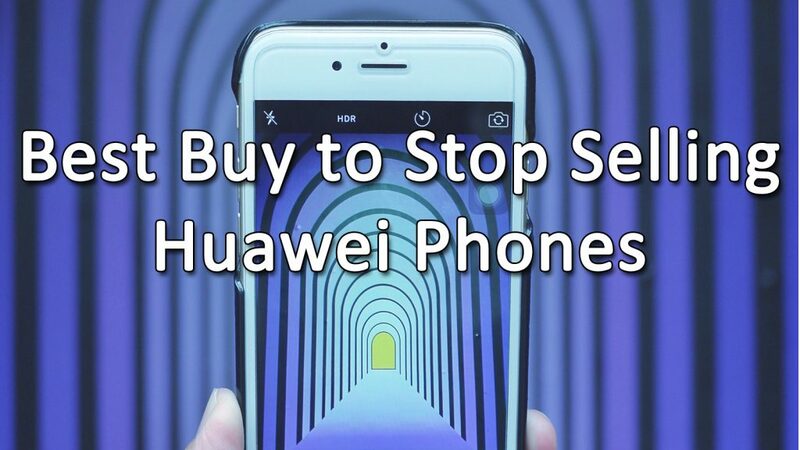 Best Buy has reported that it will stop selling phones manufactured by Huawei, a Chinese company that has come under scrutiny recently. Best Buy is not the first retailer to drop Huawei devices from their sales catalog, AT&T and Verizon have both done so as well. Best Buy decided to stop selling Hauwei phones under pressure from Congress, though in an official comment Best Buy says it chooses to stop selling devices for a variety of reasons. Several intelligence agencies have warned against Hauwei phones being used in the United States for a variety of reasons, the foremost of which is “national security.” China is a competitor of the United States and allowing the use of Chinese made cell-phones in the United States allows for cyber espionage. Whether or not this idea holds any water is a matter of debate, but on some level it makes sense. Cell phones already pose a large security risk; allowing phones manufactured without oversight in a country with a vested interest in spying on you isn’t wise. Huawei devices are sold and used in 170 countries around the world and none of those countries have reported any security issues with them. It’s possible that the reason Hauwei devices are being blocked for sale is to keep competition for other companies low.